Minimum Viable Product (MVP) is a frequently-used term, especially when we are talking about startups. Many people ask: Why should we waste time on MVP development, if we can make an end-up product and start earning money faster? 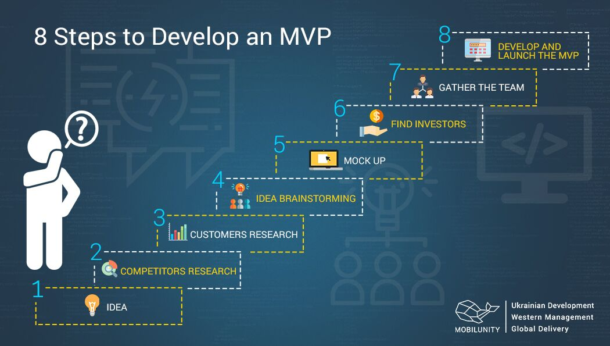 An MVP is created in order to gather needed information from early adopters for further development and to test whether a product is demanded and profitable on the market. It’s a so-called test on whether you’ve chosen the right way or not. It can also be compared to the physical prototype, which is also an early phase of a product, created for the purpose of testing and learning from, except it’s a physical object. Today we are going to talk about mobile app development as a great type of MVP for startups. Why is it great? First of all, because mobile apps are extremely popular nowadays. According to Statista, the number of mobile apps downloads is expected to reach 268.69 billion in 2017, which means, almost every kind of business can find its customer. Secondly, it is a very effective way to line up advantages and disadvantages of your preset strategy. If you already have got many customers and lots of feedbacks during first several months of your product’s existence – good for you, it can only mean, that your strategy works and the MVP you’ve created may be popular on the market. However, if the situation is not so successful, don’t be upset, just think on possible mistakes you’ve made while planning the strategy and maybe redefine your priorities. Thirdly, it saves your time and money. While an end-up product demands lots of efforts and big investments, an MVP demands less. You can start with a team of several people who have great ideas, and it can easily bring you profits if the idea is unique and worth of sharing. 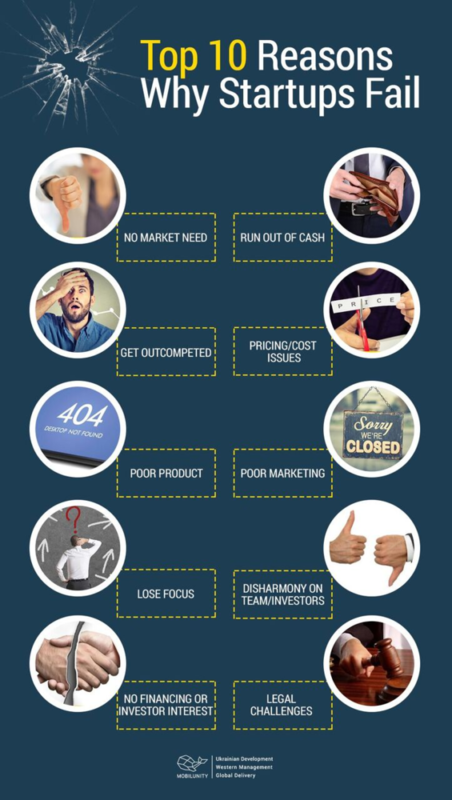 How Many Startups Fail and Why? Come up with a brilliant idea. Many people consider this as the hardest step, because it’s the first one. This step will define an idea and mission of your business. That’s why you should think carefully. Find out what is trending and what’s not, read famous failure and success-stories and finally make your own. Find and then research your competitors thoroughly. There’s a big possibility you already have competitors in this niche. Define your chances to compete and the risks you will take. Find your customer. What’s your target audience? Who are you going to sell your product/service to? This step requires some research of the chosen market. You should also understand, why your product is useful to a customer, why they need it, and what differentiates it from other products in your industry. Brainstorm the idea with a friend or a business analyst. It’s great, that you’ve already decided what you want to work with. Now it would be good to ask for professional opinion. Sometimes, we tend to miss important details while pondering over something too much. In such cases, fresh look on the whole idea would be really useful. Make a plan or design a mock up. Of course, not all of us are web designers, that’s why it would be great to find one in order to complete the task. Mock up or interactive prototype is essential for the next step. Find investors or define the sum of money you are willing to invest for further development of a project. Since your mockup is ready, you can show it to investors. During this stage it is also important to decide on the pricing you are going to set for your products/services, and the profit you want to make when your MVP is launched. For this stage you may also consult a business analyst and an accountant. Do you have a team to implement your idea into life? It would be great to have developers, advisors and other valuable people gathered and willing to work on your project by this time. The best solution is to find an outsourcing or outstaffing company to fulfill this task. Usually such companies can provide you with the whole range of services, including design, mobile app development, technical guidance, testing, bug fixing, tech maintenance and customer support, etc. Develop and launch your MVP and finally gather feedback and profits. The first example won’t surprise you, but will become a great one to be inspired by. It is Airbnb – accommodation rental service, which is famous all over the world. The story takes its start in 2007, when two friends were struggling to pay a rent and came up with the idea to offer their flat as a cheap accommodation for participants of some conference in San Francisco. They made pictures of their flat, put them on the website and found their guests. In such a way, a great concierge MVP became a successful project. 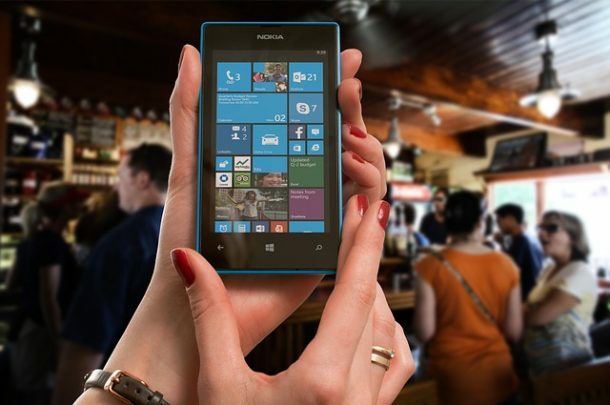 It has been evolving fastly and now is unrecognizable in comparison with the launched version. Using the MVP, founders were able to evaluate the demand for a service and find out what their customers wanted in order to plan further strategy of development. The website is built with the help of PHP and Ruby on Rails frameworks, while mobile app is separately built for iOS and Android platforms and is totally native for both platforms. The goal was to deploy a basic, yet complete, product that will pose as a test for your further strategic moves. Did you complete the goal? Did you collect all the needed data from your MVP (feedback stats and profit estimate is meant here)? Did your experiment fail or succeed? Did you gain profit from your MVP? These are basically the main questions you need to answer, because it will define whether you are going to proceed with your business development or not. If everything is great – you are ready to move forward and turn your startup into a complete, well-functioning business. Mobilunity is a global provider of remote dedicated development teams and IT outsourcing solutions. With our delivery centers in the heart of Europe, in Kyiv, we provide a wide array of cutting-edge technologies to our clients across various industries and offer full cycle custom solutions from startups to large enterprises. The diverse team of experts offers the best in Ukrainian Development, the flexibility of results-driven Western Management, and the successful Global Delivery of dedicated teams and software solutions.